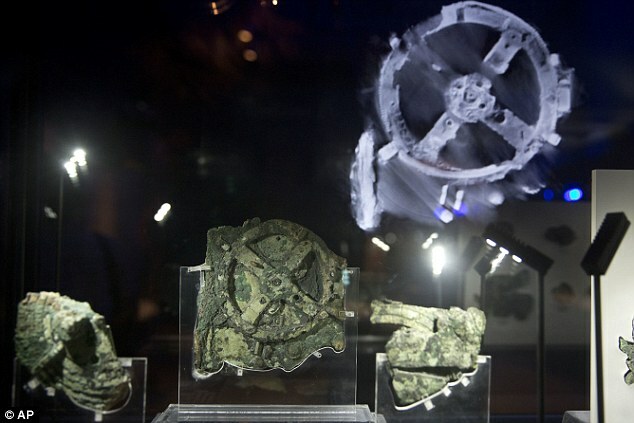 Scientists have uncovered the mystery of a machine called Antikythera Mechanism. 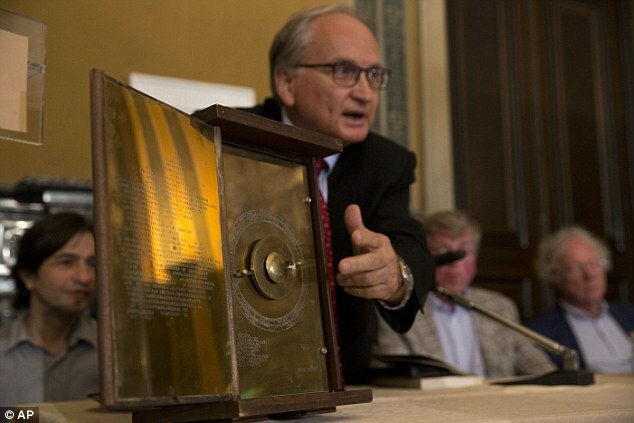 Historical object was discovered 100 years ago is pointed out as the world's oldest computer. Apparently, it is a guide to study the universe. (See another unsolved mystery to this day). Mystery began when Antikythera Mechanism found on an ancient shipwreck in the Aegean Sea in southern Greek islands in 1901. Scientists were able to uncover the function of these objects because they can only understand a fraction text in the tool. About 12 years ago, the team started to use x-ray scanning and imaging technology to analyze the 82 surviving fragments, and a bright light toward the unfolding mystery of these tools. 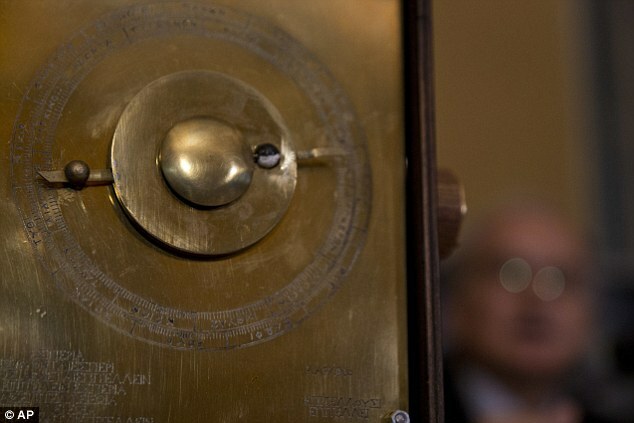 Scientists are beginning to understand that the Antikythera Mechanism associated with astronomical purposes. With the tools, estimated the ancients Greek people can predict the position of celestial objects when viewed from Earth. Now, after a careful effort to use cutting-edge equipment, finally the scientists could read 3500 characters or 500 words of explanatory text contained within the machine about 2100 years old. The letters on the machine that has a size of only 1.2 millimeters, engraved on the inside and can be seen from the front and rear of the machine. Antikythera Mechanism is a tool that is encased in wood and operated with a hand-crank. According to scientists, the use of this tool is complex because they have to look many times at dozens of scanned results. As quoted by the Daily Mail on Friday, June 10, 2016, Alexader Jones, a history professor at the Institute for the Study of the Ancient World in New York, said that Antikythera a solar and lunar calendar. With Antikythera Mechanism, the ancients Greek people can determine the position of the Sun and Moon in the zodiac, the position of the planets in the Solar System, and predict eclipses. More broadly, Antikytera also be used to study the universe, like an astronomy book that we use today. Jones said that the finding was significant because it has provided a reference to the Ancient Greek astronomy that has not been known. "Many details are obtained from this tool because this tool comes from Ancient Greece, "Many details are obtained from this tool because this tool comes from Ancient Greece, a period which until now has not been a lot of things are known to be associated astronomy and the basics of the technology. So the small text has meant so much to us," said Jones. Antikythera was lifted from a shipwreck in 1901, estimated ship dates from the mid first century BC. 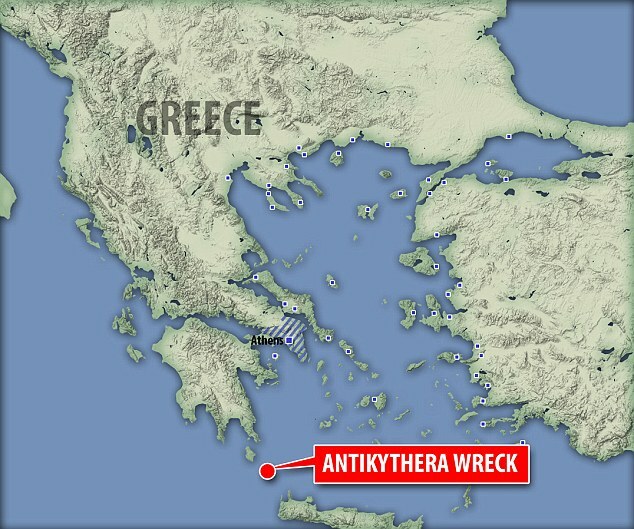 Thus, Antikytera old 2000s years. Antikythera Mechanism found along with bronze, marble statues, glass and ceramics from shipwrecks along the 40 meters that have not been named.